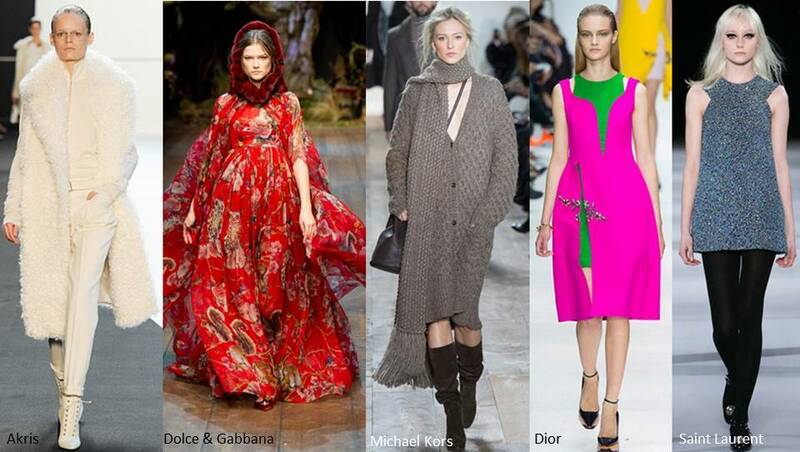 Here it is, my Autumn Winter 2014/15 chat, as we are coming into the new season, I thought it would be a good time to talk about upcoming fashion, beauty and trends. Not forgetting what I am looking forward to, the trends I will be sporting and how I feel about the cold…let’s talk about Autumn Winter Fashion and Beauty Trends. Hope you like this very informal chat kind of video! Don’t forget to comment below and tell me what you love most about winter, which trends you just can’t to wear and what you are most looking forward to…apart from Christmas obviously!